Works of Ann WOLFF newly collected in 2017 are introduced in this Collection Exhibition 2018-II. Ann WOLFF was born in Germany in 1937 and currently works as an artist based in Sweden. 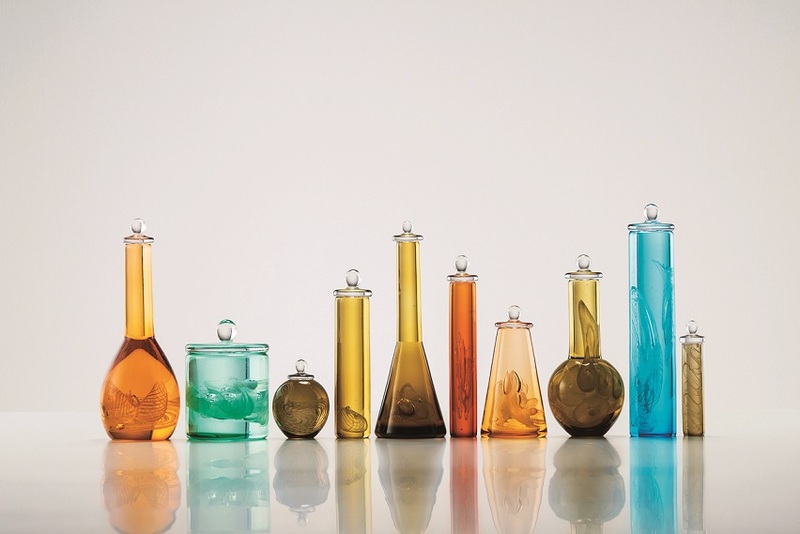 She began to work as a glassware designer in 1960 and became independent as an artist in 1978. Since then, she has worked on exploring her own life, the way as a woman and human identity through work production with human and body motifs. 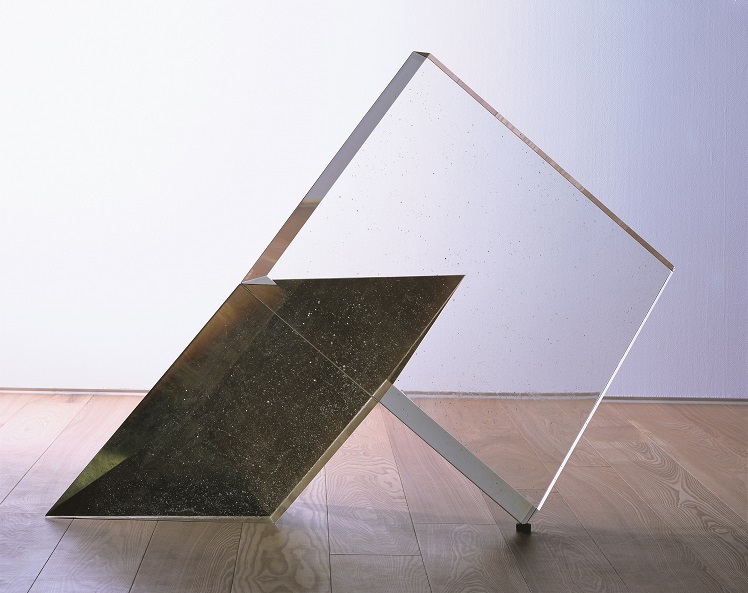 In this exhibition, HEAD (2015), one of her recent masterpieces, and her early work SMALL MOTHERS (1983) which was donated by the artist and is shown in this museum for the first time are exhibited. 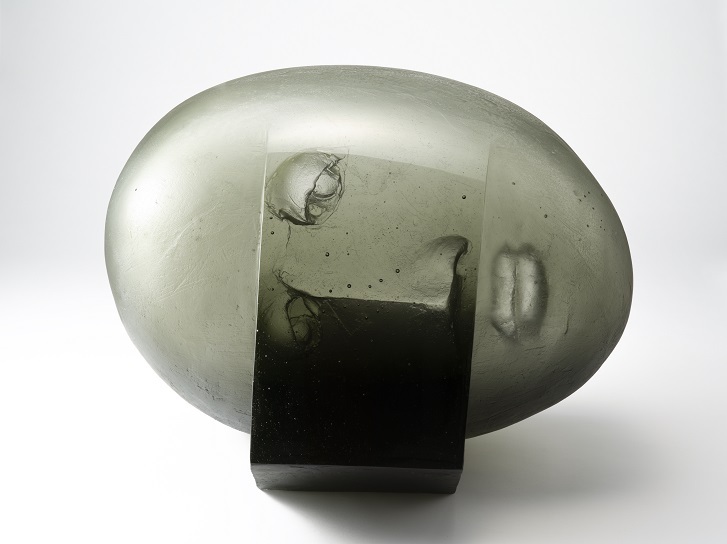 Also in this exhibition, approximately twenty works from the collection including the works by artists who have led art of contemporary glass such as Stanislav LIBENSKÝ & Jaroslava BRYCHTOVÁ, Bertil VALLIEN and Harvey K. LITTLETON are on display. We hope that you will enjoy the works, which were created by each artist’s rich creativity and sense of form, showcased in the exhibition. *From Dec.8, 2018 to Feb.24, 2019, we are close only on Feb.6. *1 Price in brackets for groups of 20 or more. 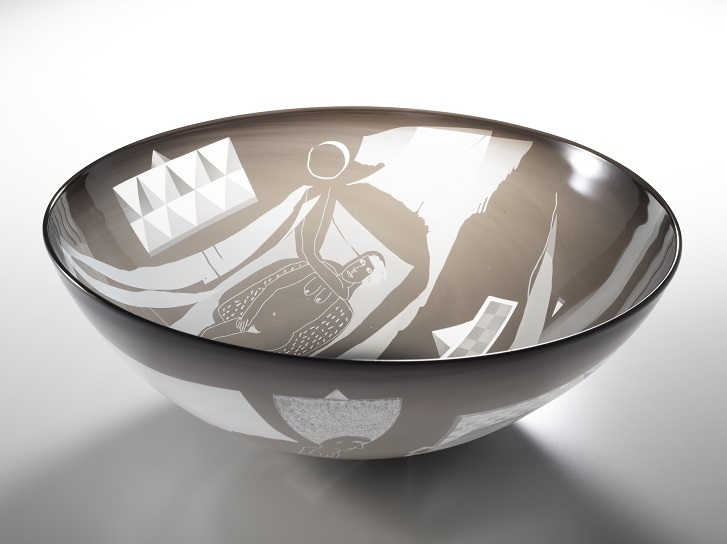 *2 The exhibition ticket also allows admission to Glass Art Garden. Take the Tram (Shinaidensha) for Minami-Toyama-Eki-Mae for approximately 12 minutes and get off at “Nishicho”. 1minutes walk. 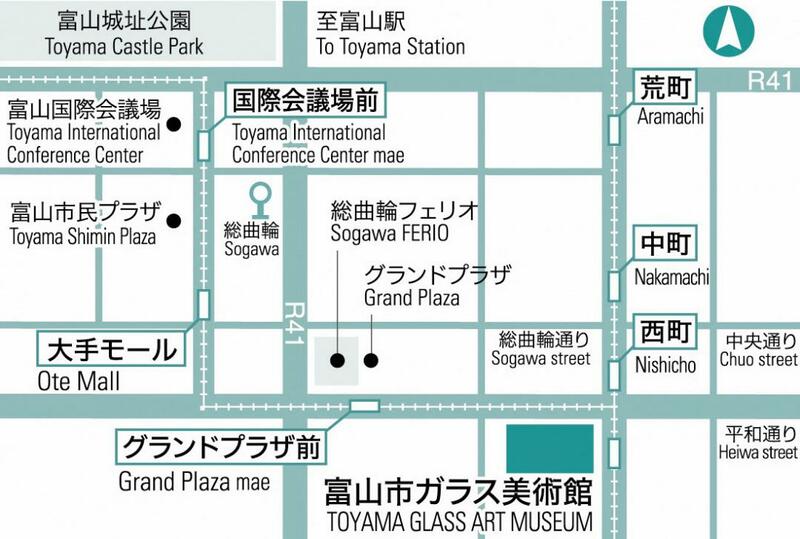 Take City Loop Line (Shinaidensha Kanjo-sen) for approximately 12 minutes and get off at “Grand Plaza Mae”. 2minutes walk. From Toyama Airport, take a local bus called Toyama Kuko-sen (Toyama Airport Line) and get off at “Sogawa”. 4 minutes walk.